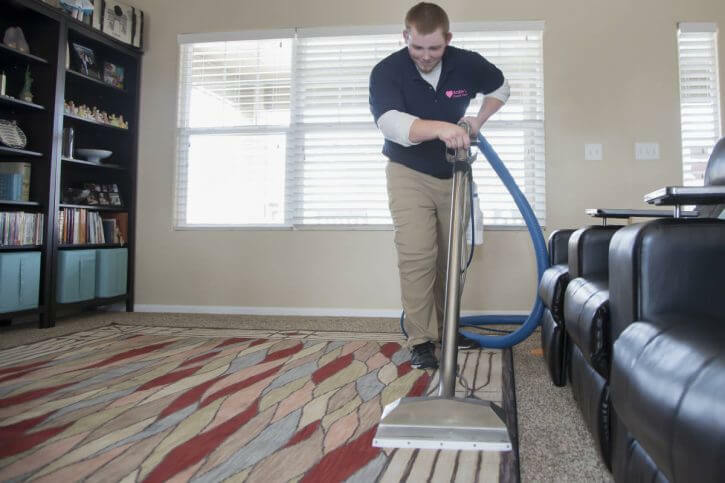 Angie’s Carpet Care strives to go above and beyond your expectations by providing affordable, high-quality, professional service to each and every one of our valuable customers. 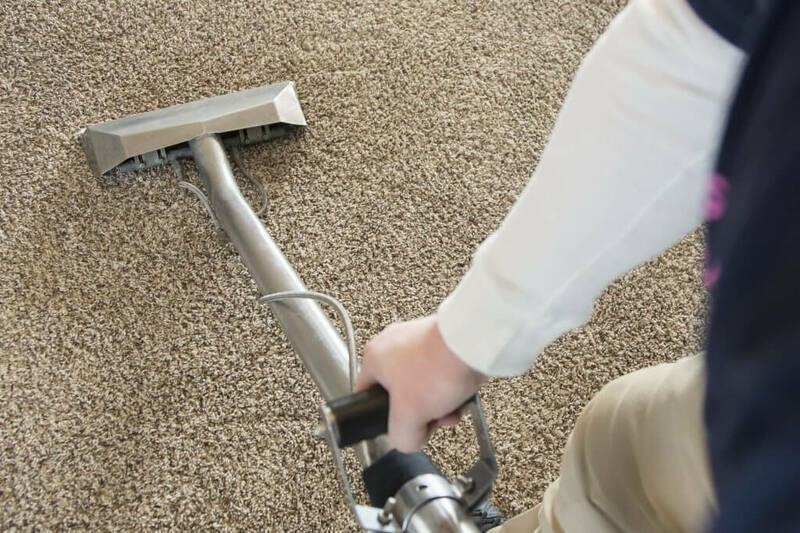 Angie’s Carpet Care provides residential and commercial carpet cleaning. 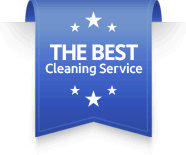 We clean homes, apartments, businesses, doctor’s offices, churches and hotels. Our powerful truck mounted cleaning machines to provide the heat, lift and suction to get even the dirtiest carpets cleaned. We also do inspections with a black-light to find hidden pet urine spots in the carpet. The black-light helps us target the pet stains specifically. 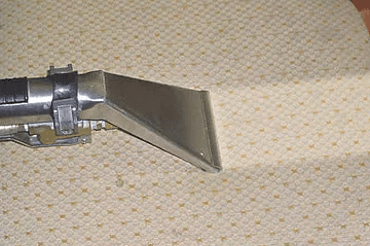 For high traffic areas, we have the Rotovac rotary extractor for a deep power scrub on your carpet. SCOTCHGARD carpet protector is also available and it comes with a 1 year spot and stain warranty. Has your furniture seen better days? Let us return your cushions to tip-top shape. Angie’s provides all types of upholstery cleaning. We clean couches, loveseats, chairs and ottomans. We can also clean mattresses and even cat trees. In restaurants we clean the seat backs and in churches we clean the pews. Our upholstery cleaning team use the sapphire scientific upholstery tool which cleans the upholstery without over-wetting the cushions. We groom microfiber and other fabrics with a horsehair brush and use fans to speed drying. If you need the best upholstery cleaning in Colorado Springs, Castle Rock, or Larkspur, give us a call. 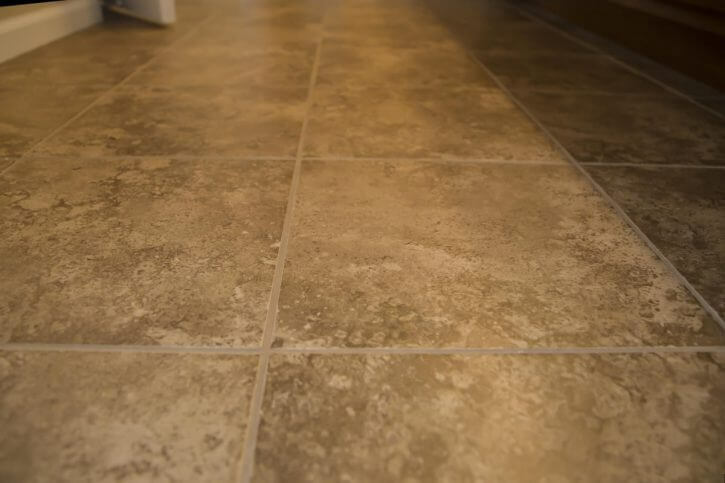 You can trust Angie’s to clean your fine area rugs. We clean synthetic rugs and natural fibers like wool and silk. We clean rugs, runners and mats whether they are Turkish, Oriental, Persian, Indian and Navajo rugs as well as regular throw rugs. Angie’s then picks up the rugs and deliver them to our plant. We need your rugs for 7-10 days. Once in the shop we dust, vacuum, cleaned, dried and wrap them for delivery. Properly maintained, your rugs can last for generations.